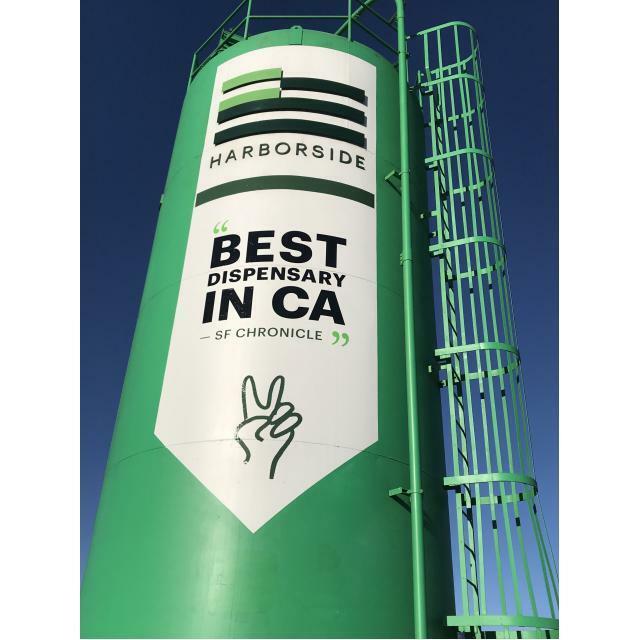 Welcome to Harborside San Jose! At Harborside San Jose, we welcome all to take responsibility as positive ambassadors for cannabis and encourage them to combat the hindering attitudes we have been facing for nearly seventy years due to cannabis prohibition. At Harborside, you are becoming a part of a greater movement in history for San Jose as we initiate the transformation of negative feelings and counterproductive ideas towards medical cannabis into understanding and healing. Harborside is dedicated to providing our patients with an atmosphere of compassion, positivity and progression as we move forward to a time where our role as patients is more crucial than ever. If we demonstrate the willingness to tear down the walls of negativity that hamper growth for the cannabis movement, then those who build these walls will understand that our community stems from a growing need for medicine. Harborside in San Jose is committed to overcoming these obstacles by providing our customers with a warm and welcoming experience every time they walk through our doors. Harborside in San Jose offers a bright, clean facility, a friendly, knowledgeable staff, ample parking and is ADA compliant. 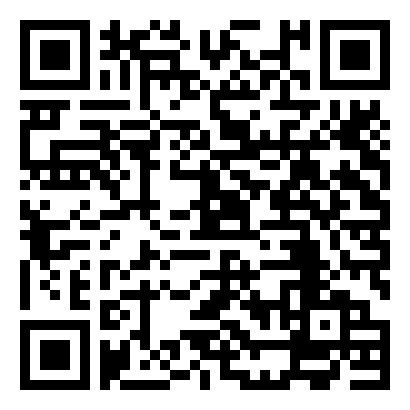 We require a valid form of identification for all adults over 21, every visit as we adhere to safety policies that protect and operate in the best interest of our customer.